We’ve made some Christmas wishes recently here at Giant Freakin’ Robot, but I can’t trust this wish with only one mere holiday. I need to use up an entire year of days, or possibly even a decade, in order to make this one come true. For my wish is for director Ridley Scott to go the rest of his career without going forward with a sequel to any of his films. And if my nickname of Ridley “One and Done” Scott would catch on, that would be cool, too. Scott is currently in production on one of my most anticipated features of 2015 (or whenever it actually comes out), an adaptation of Andy Weir’s stellar sci-fi novel The Martian. It’s a film that fits into his wheelhouse quite well, as it takes an epic-scale story and brings it down to a human level. But just because Scott has a wheelhouse doesn’t mean he’s always successful with the results, and he’s got enough solid flicks on his resume that any project he talks about gets mass amounts of attention. He’s been talking a lot about extending the story of both a genre classic, Blade Runner, and what is already a pseudo-sequel, Prometheus. 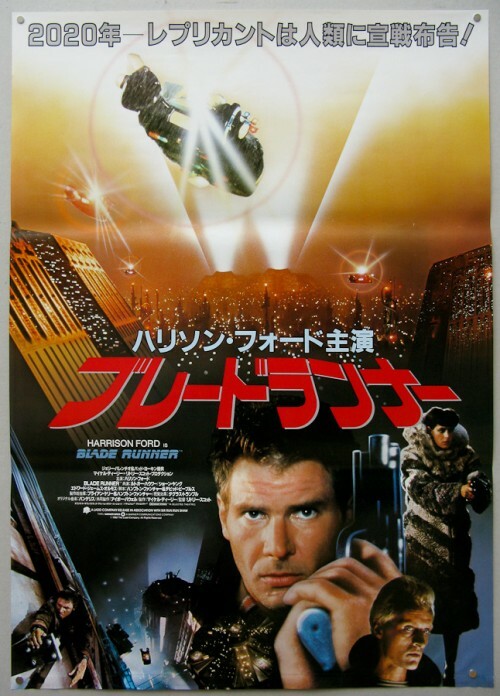 The idea of Blade Runner 2 is a tricky proposition for most of us, especially happening 30 plus years down the road. 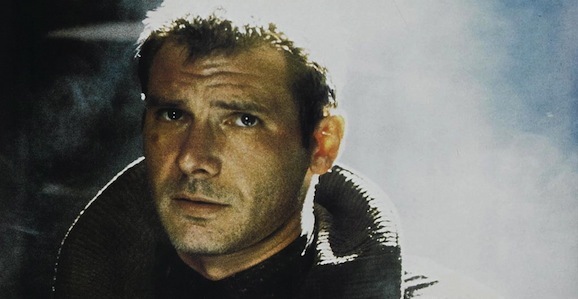 It sounds exciting at first, like, “Ooh, more Blade Runner,” but when we start to actually think about what that means all the creeping fears and concerns materialize, and we worry that it will be terrible and taint the legacy of the first film. 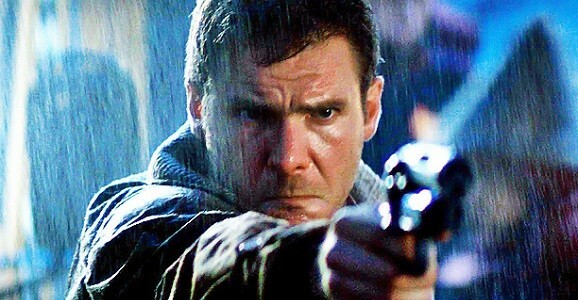 There’s a script for Blade Runner 2, and apparently at least one key player, Harrison Ford, thinks it’s pretty awesome.